See the details from the pull-down menu above. Judy Pritchett grew up in New York City and went to college in bucolic Vermont. To this day her affections are divided between big cities/big bands and the raw natural environment. Directly from college she joined the civil rights movement in Mississippi and she remains passionate about racial issues in the work place, in the dance community and everywhere else. She did graduate work in anthropology at Columbia University, with a focus on race and gender in the American south. After working with seriously mentally ill people in a community day program – at that time a new area as the large hospitals were starting to close – she went back to Columbia University for a master’s degree in Occupational Therapy and worked developing innovative programs in community-based settings for the mentally ill for many years. Her last 10 years in this field was as clinical director of Project Reachout of Goddard Riverside Community Center, one of the first programs of outreach to mentally ill homeless persons. There she did program development for this unique population, as well as staff training and supervision. At the same time, she discovered the joys of swing dancing, participating in its revival in New York City starting in 1985. During the early years of the revival, when there were still many Savoy dancers participating in events, she met and fell in love with Frankie Manning. She was his girlfriend for 21 years until his passing in 2009. 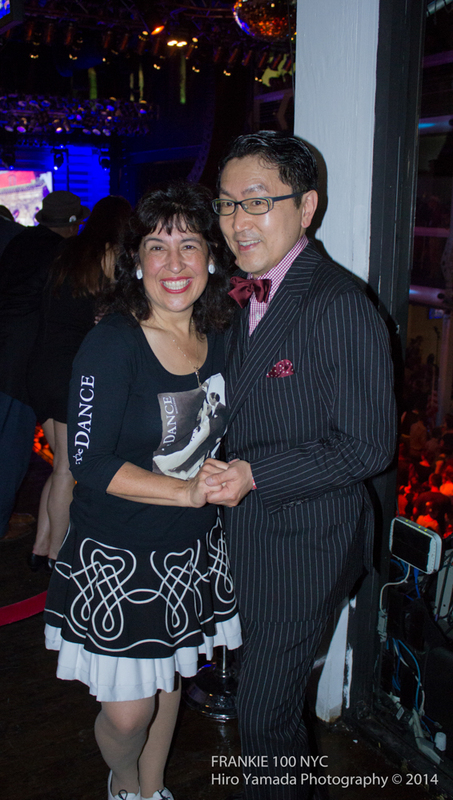 As a swing dancer, Judy developed a strong interest in the history of the Savoy Ballroom and launched one of the first swing dance websites, The Archives of Early Lindy Hop, in 1995. 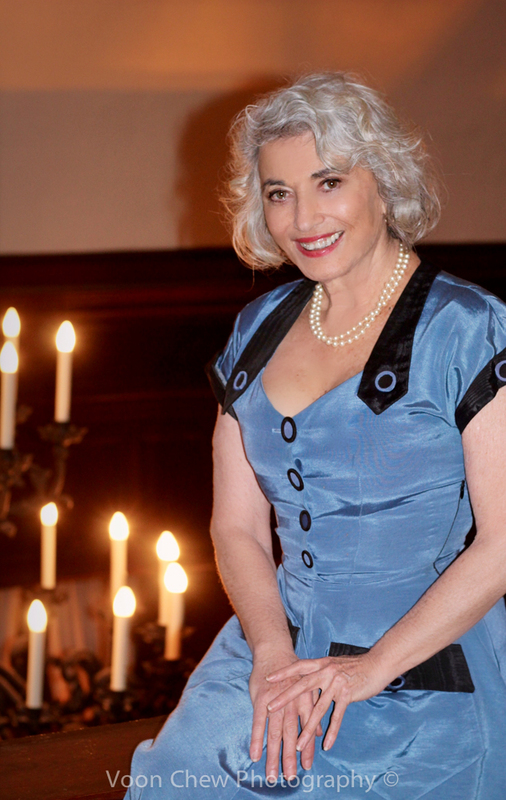 A couple of years later she opened one of the first online shops for Lindy Hop dancers, Savoy Style Swing Dance Shop. Judy has also produced a documentary about the 1930s dance craze the Big Apple, in which she gives an in-depth analysis of the Big Apple and sheds light on Frankie Manning’s relationship to the dance form and its South Carolina roots. 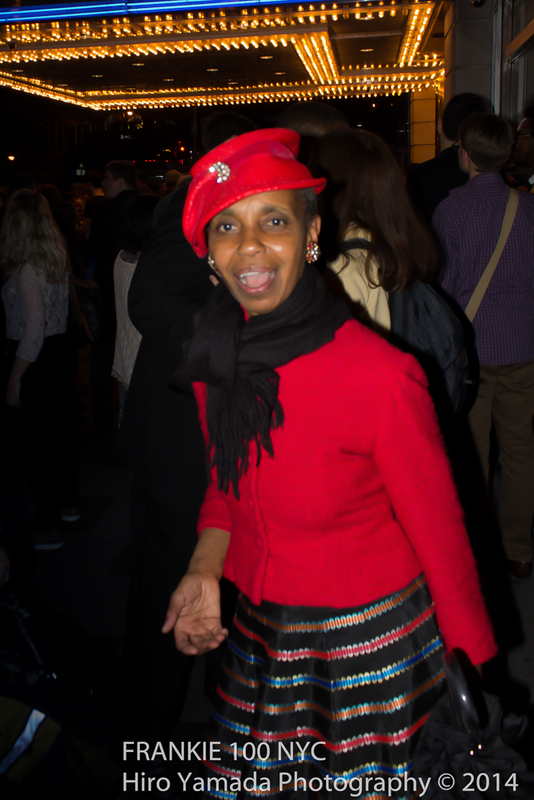 Judy has for many years functioned as a kind of knowledgeable link between the old-school swing era, the New York Lindy Hop scene and the legacy of Frankie Manning himself. She is a founding board member of the Frankie Manning Foundation. A New York native, Lana Turner, as a little girl learned to dance standing on her father’s shoes as he waltzed her around the livingroom. Her parents, Lee and Ida Turner, danced and socialized at The Alhambra, The Renaissance and The Savoy Ballroom – all in New York’s famed Harlem community. 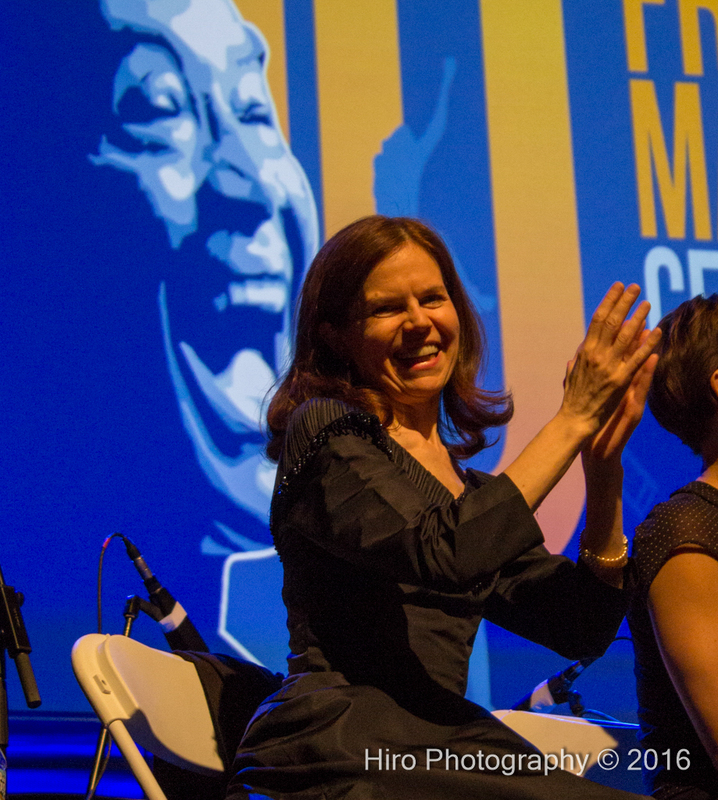 Lana honors the legacy of swing dancing, big bands and Harlem’s cultural heritage through participation and advocacy in circles and forums wherever she travels. Educated at The City College of New York and Sarah Lawrence College, Lana has keen interests in literary pursuits. In addition to writing she also chairs a literary society now in its 36th year. A licensed real estate salesperson with the firm of Denise Shaw, Esq. & Associates, Ms. Turner is both a preservationist and historian. She takes great care to help her clients understand architecture, interiors and historical contexts. Prior to real estate, Ms. Turner produced major events among them – Mandela at Yankee Stadium, Media Party for 25,000 guests, and Men Who Cook. Her work in real estate, production and personal style have been cited in magazines and newspapers: The New York Times, Essence, The New York Daily News, New York Magazine, and Vogue. Additonal publications of citations include the following books: Style and Grace: African Americans at Home, Harlem Style, Coming Together: Celebrations for African American Families; A Love No Less: Two Centuries of African American Love Letters; Spirit of Harlem; In Our Own Image; The Way We Wore; Advanced Style: Older and Wiser; and The Red Rooster Cookbook: The Story of Food and Hustle in Harlem. 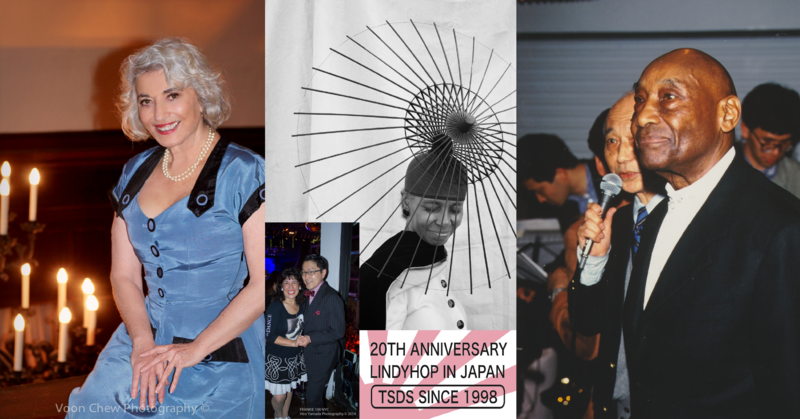 Hiro Yamada founded the Tokyo Swing Dance Society in 1998 when he invited Frankie Manning to Tokyo with Masahisa Segawa for Frankie’s first visit to Japan as a dance instructor of the Lindyhop. The dance workshop was the first lindyhop lesson historically in Japan and became a strong kickoff of the swing dance scenes in this country. 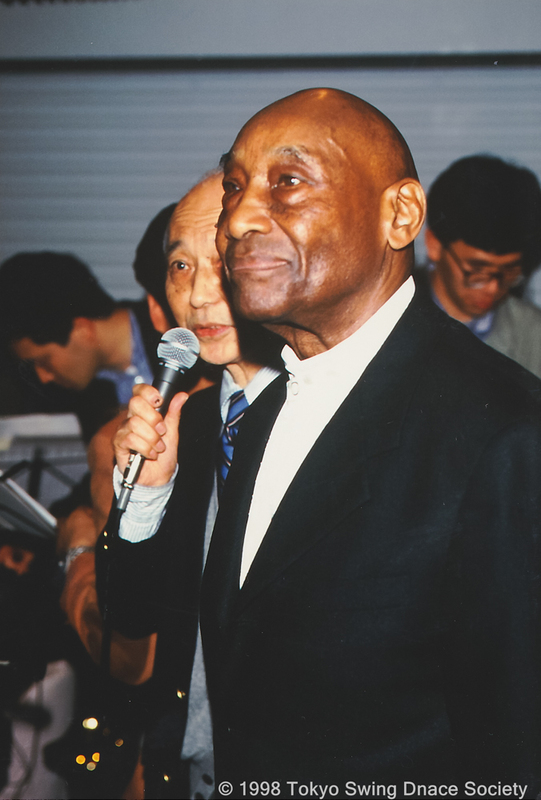 He organized Frankie Manning’s Millennium Birthday Bash in Tokyo in 2000 with an endorsement of The U.S. Embassy in Japan that was not only Frankie’s official 86th birthday, but also only one his official birthday event outside the US.